I was born in Ashbourne, Derbyshire and spent my early childhood in Uttoxeter. During my teenage years I lived in The Vale of Evesham in Worcestershire. I completed an Art Foundation at Cheltenham School of Art and studied for a Ceramics degree at Camberwell School of Art. I have maintained my own ceramics studio in South London since 1982 and currently live in East Dulwich, and my studio is in the garden. 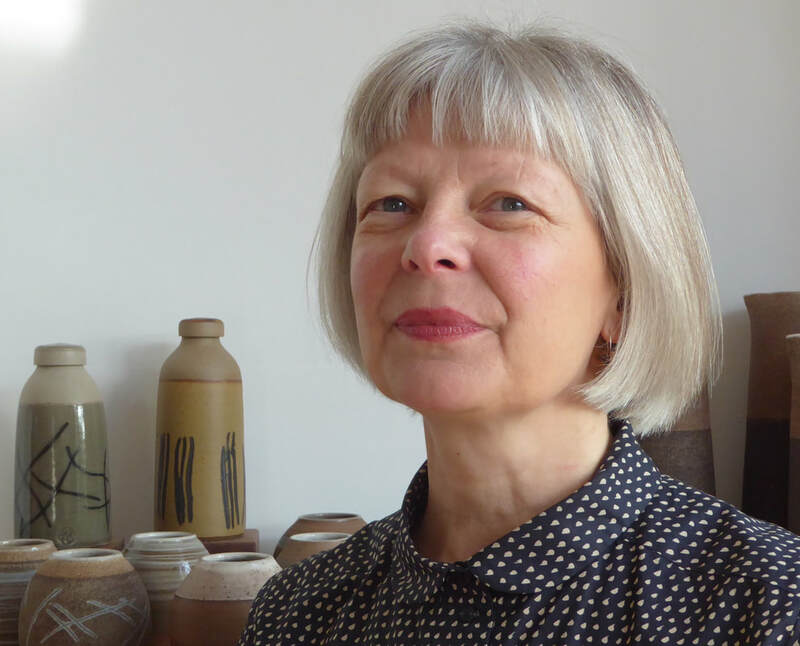 I have a deep and wide ranging knowledge of ceramic materials and techniques, developed whilst pursuing my own professional interests as well as through teaching – which I find continually rewarding and inspirational. In 2007, wanting to refresh and hone my teaching skills I gained a Post Graduate Certificate in Education and am currently employed part-time as a tutor at Morley College, where I teach ceramics to adults over a range of levels, including on our exciting new HND course. I have experience of working on public and private commissions such as an exterior tile panel for a school in Brighton and a floor tile panel for a shop in East Dulwich. I regularly exhibit in the Dulwich Open Studio and last year successfully exhibited at Ceramic Art London. I have been a professional member of the Craft Potters Association since 1998 and exhibit my work in The Contemporary Ceramics Centre, London.